Making Bold Moves in China | Nova Scotia Business Inc.
Nova Scotia exporters will be able to connect to local, national, and international business leaders who will impart their unique knowledge and insight. 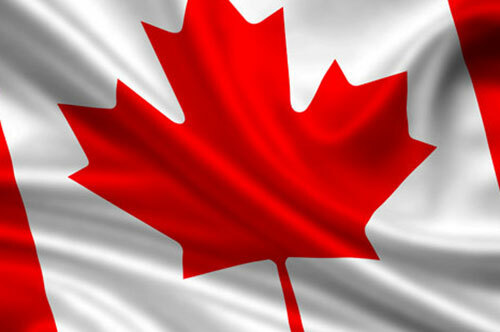 We caught up with Cindy to gain her thoughts on what she can offer Nova Scotia exporters. I am originally from New Brunswick and completed my undergraduate degree at Dalhousie University (BCOMM). 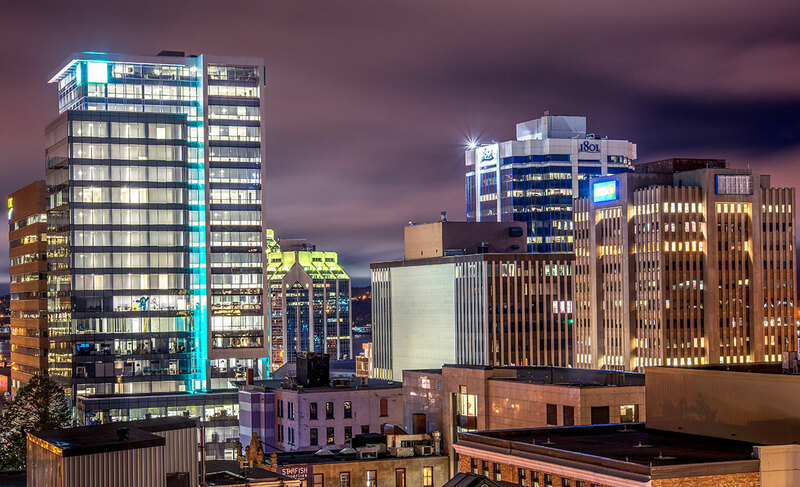 I also started my career in Halifax and lived there for 11 years before moving to Vancouver. My husband is from Nova Scotia so we have many friends and family that keep us closely connected to the province. Tell us about BOLDMOVES China and how you got started in Beijing? My company provides management consulting services for both local and foreign companies operating in China, and throughout Asia. I cover a lot of ground both geographically and through the type of work we perform – working with clients on leadership development to facilitating strategic management sessions. I was fortunate to have worked with a number of great North American companies (Birks Jewellers, PepsiCo and TELUS Mobility) in senior leadership roles, and in a number of different functions. I wanted to combine all of this experience, and not focus on one particular function or industry, and that is how my consulting business started. I came to China in 2002, with the thought of starting my own company, and almost 15 years later I have grown my business to a stage where I am able to pursue opportunities not just in China, but throughout Asia. I also completed an International MBA from Rutgers in Beijing that gave me a great deal of exposure to Asian business experts that assisted me with growing and expanding my own business. I can tell you that starting a business in China was not easy but it has been one of the most fulfilling and rewarding things I have ever done. 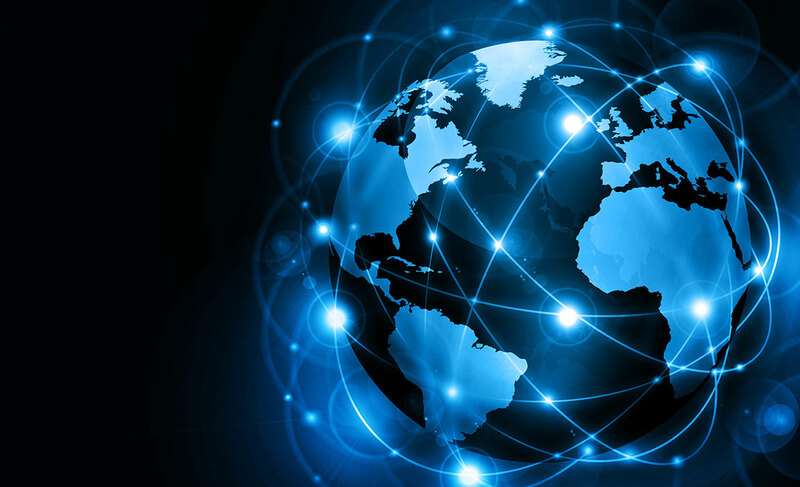 You were recently recruited as a ConnectNS Global Advisor to help Nova Scotia exporters become more globally connected. 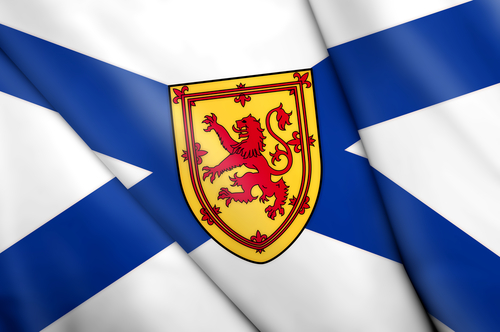 Are there other regions you have lived in or worked with and can share your insight on with Nova Scotia exporters? My primary focus has been China but I have worked on projects throughout Asia including Japan, Malaysia, Korea, Singapore, Indonesia, Thailand and Greater China such as Taiwan and Hong Kong. Each country has a different way of conducting business. However, my advice to any exporter is to not fall into the trap of being romanced by the huge market potential of these countries. What is important is to stay focused on business fundamentals, and spend time conducting proper due diligence before committing to any one deal. Extra time spent upfront getting deal terms and arrangements in place that are acceptable to you will pay dividends over the long term. Which industries are you particularly passionate about and can share your insight on? My work is not industry specific so I am constantly dealing with a variety of industries, this is what I find most exciting about my work. Most recently I have worked with a number of automotive, banking, education, IT and food services companies. I have spent over 15 years in China which has enabled me to develop a very solid network. Business in China is certainly about having close relations and anyone hoping to do business here must be committed to spending the time and effort to develop their relationship base. I have a good business cultural understanding which is critical when doing business in this part of the world. I have worked with a number of Canadian companies (including exporters) where I have helped them with their market research, identified potential local partners, and developed a market entry strategy. I was a Board Member and the former Chair of the Canada China Business Council in Beijing. This enabled me to build a good network not only with the Canadian Embassy but a vast variety of companies - in particular, MNCs, North American, European and Chinese companies. For companies considering doing business for the first time in China, it can be daunting. However, I have found if companies take their time and make the effort to understand the business opportunity they are pursuing, and the business partners they are going to be working with, that this market can be extremely rewarding. Cindy Jensen is one of over 2,000 proud Nova Scotians, friends, alumni and expats involved in ConnectNS. Learn how you too can get involved and learn more about the ConnectNS Global Advisors Program.